44 W Gulf to Lake Hwy. 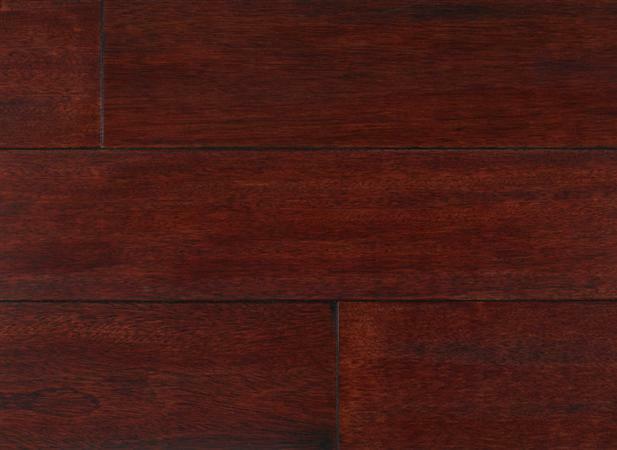 Textured Exotics Brazilian Cherry Rouge French Bleed 5 1/2"
Color Name: Brazilian Cherry Rouge French Bleed 5 1/2"
Length: Min:11 Feet . 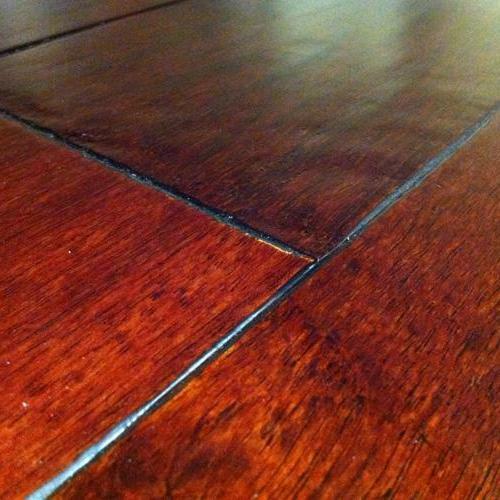 Max:88 Inches "
100% solid hardwood with hand-scraped exotic texture captures the timeless beauty of old world craftsmanship. The sculptured surface creates a dramatic visual with an added depth of texture.